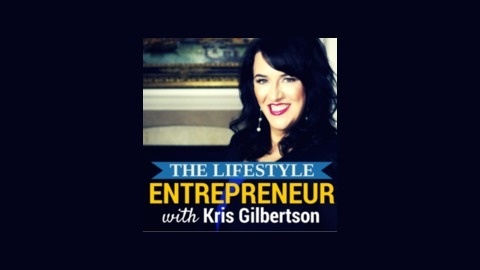 If you are looking for a way to create a business that allows you to live the lifestyle you've always wanted - The Lifestyle Entrepreneur podcast is for you! 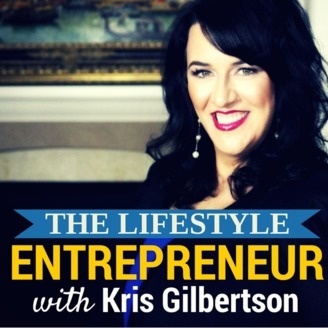 Kris Gilbertson is dedicated to bringing you the TOP Lifestyle Entrepreneurs to share with you key techniques, strategies, and the secrets on how they have built their Lifestyle Businesses. Make sure to join us at www.LifestyleAcademy.com for the "Cliff Notes" on these experts to help you excel faster + receive your FREE podcast blueprint to start building your own expert platform.